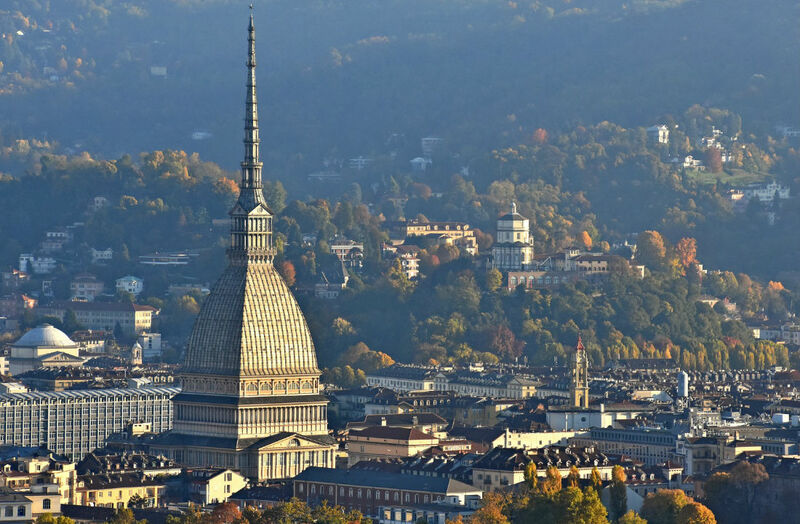 TRA alliance will organize on 20 May, in Torino (Centro Congressi Torino Incontra, Sala Sella, Via Nino Costa 8, Torino) a conference related to Participate to tenders in Europe with a focus on France and Switzerland. 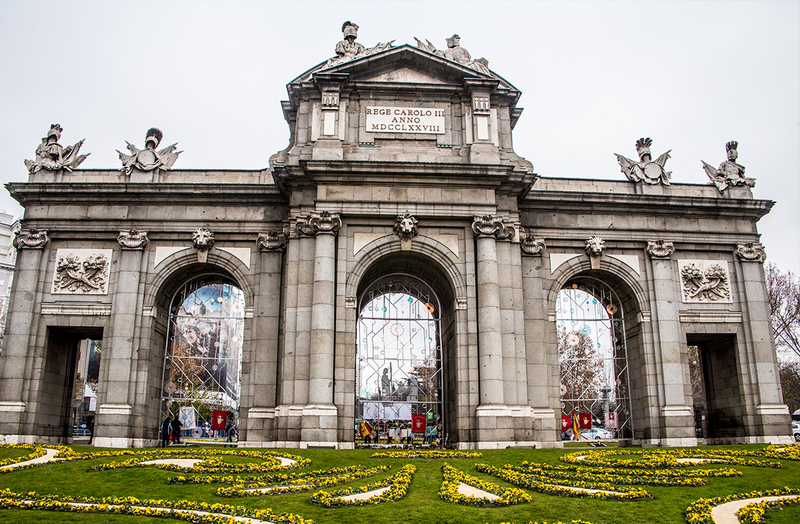 The alliance will be represented by the Swiss and the Italian members, the companies La Boetie and Studis Cassinis. Succession plan in view of retirement: Tax advisor Marcel Radke and LKC group take shares in WW+KN Wagner Winkler & Collegen GmbH in Regensburg, Germany. 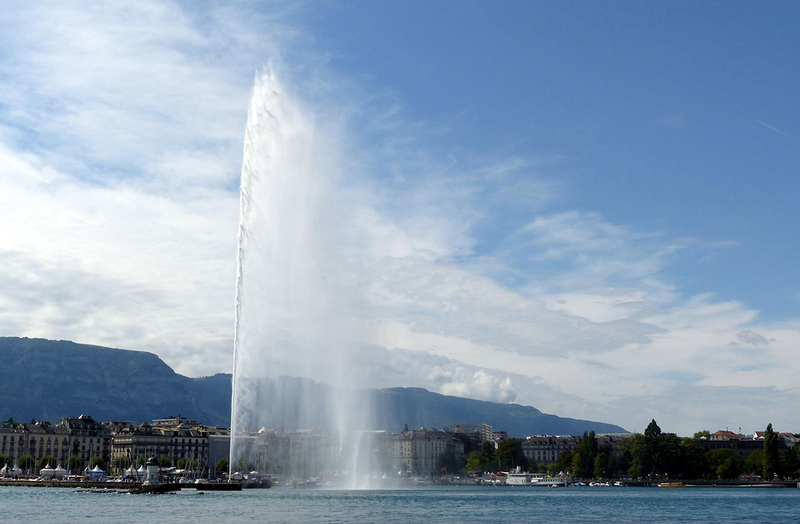 The next annual meeting of the Tax Representative Alliance (TRA) will take place in Geneva, Switzerland, in March 2016. The meeting will be organized by the Swiss TRA member, LA BOETIE. 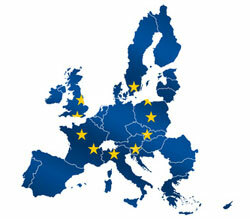 Last March the 26th it took place the third meeting of European VAT specialist. 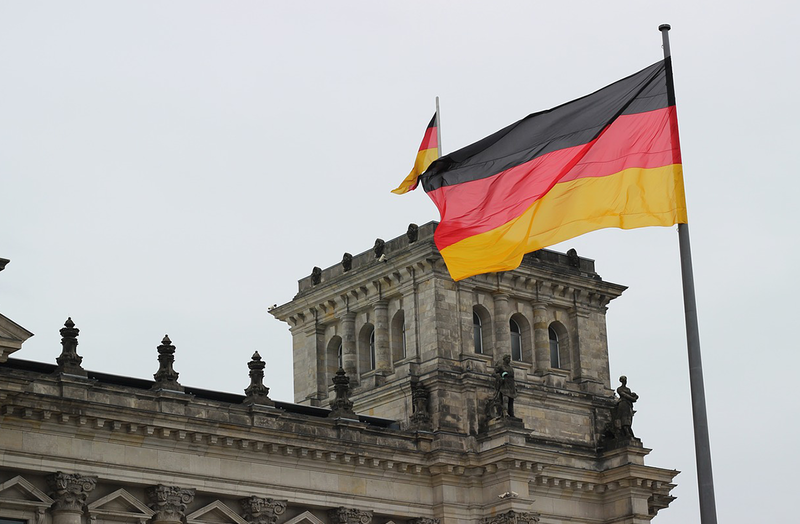 The German business magazine FOCUS conducted a survey about Germany’s leading tax consultancies the second time in 2015. 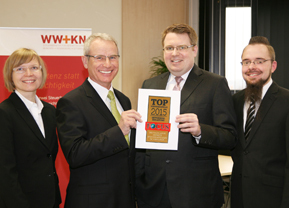 Also the WW+KN group with offices in Munich, Regensburg and Ottobrunn was named on the nationwide list. 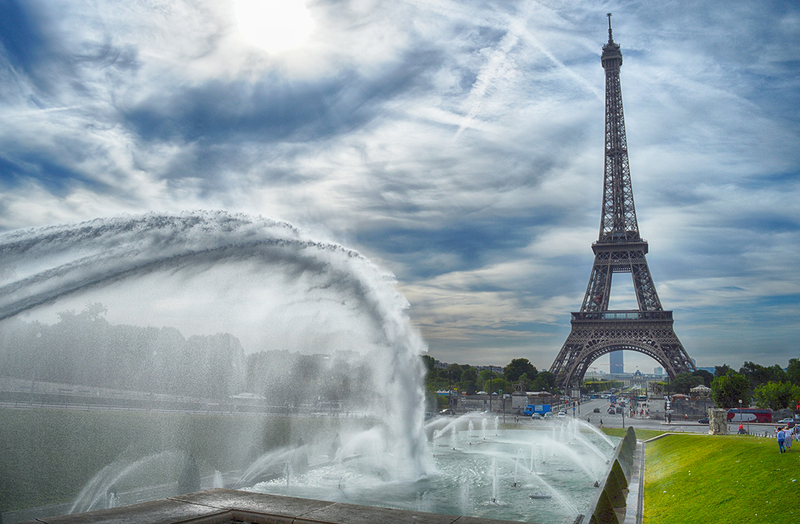 At the end of January 2015 the French and German member firms of the Tax Representative Alliance (TRA), LRF and WW+KN, did an interchange of ideas in Paris. 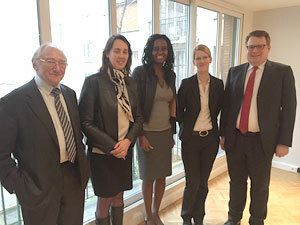 Both offices discussed the development of the cross-border cooperation and how to create new services for both clients. “It is one of the strength of TRA that we are able to create new client services over borders”, LRF partner Corinne Maure said. 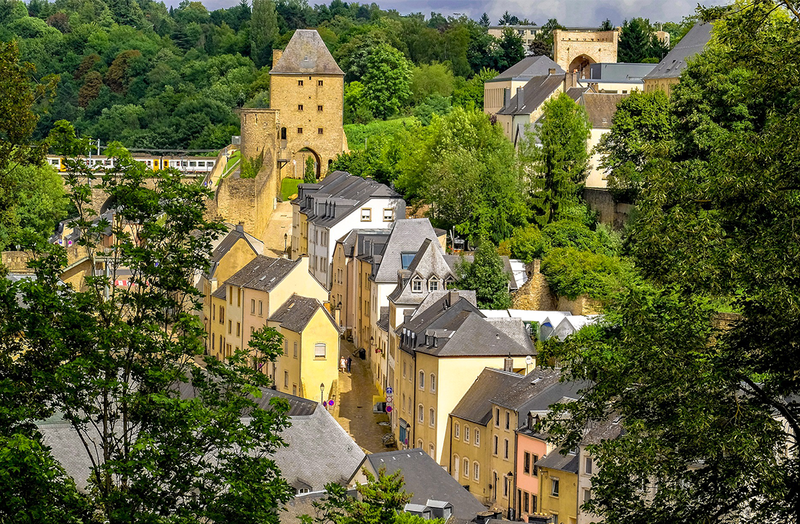 In January 2015 a new member firm in Luxembourg joined the Tax Representative Alliance (TRA). The mini One Stop Shop comes into force on 1 January 2015 and will allow taxable persons supplying telecommunication services, television and radio broadcasting services and electronically supplied services to non-taxable persons in the EU Member States in which they do not have an establishment to account for the VAT due on those supplies via a web-portal in the EU Member State in which they are identified. 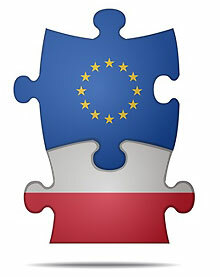 The partner of the Polish TRA member Intertax, Boguslaw Kedzior, attended a VAT conference organized by the national Ministry of Finance in collaboration with the European Commission in Warszawa von September 9th, 2014.